Shamans are respected among the Koryaks. They continue to perform many household ceremonies to this day, without which the life of a Koryaks would be difficult to conceive. 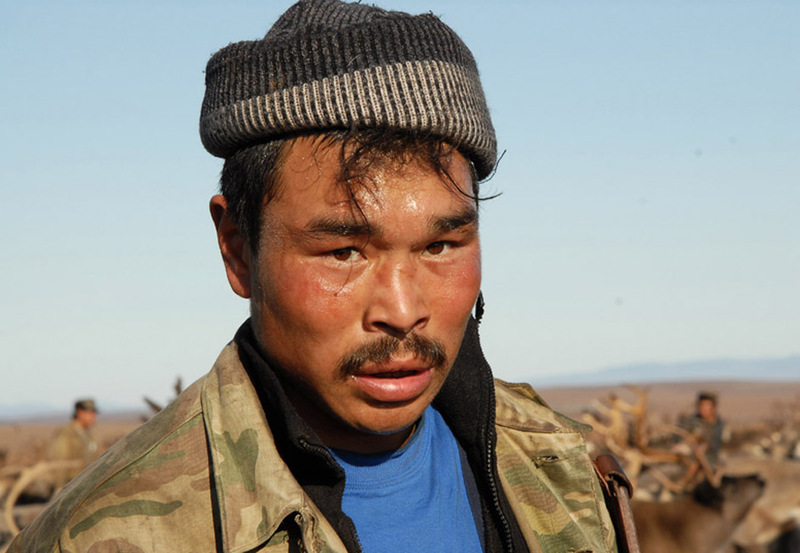 Koryaks are often confused with Chukcha: these two peoples live on bordering lands in Eastern Siberia, their cultures are rather strongly intertwined, and they have common historic roots.